Aldi is fast becoming a place for not only bargain food but for exciting bargain beauty products too! For years Aldi's Lacura brand has been reviewed in many blogs, magazines and newspapers and rated very highly. 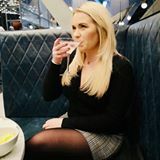 The products have rivalled a variety of high end brands and last week they added another product to the range which I was EXTREMELY excited to get my mitts on! "Leaves skin looking instantly more radiant and feeling firmer. Visibly minimises the appearance of pores, fine lines and wrinkles. 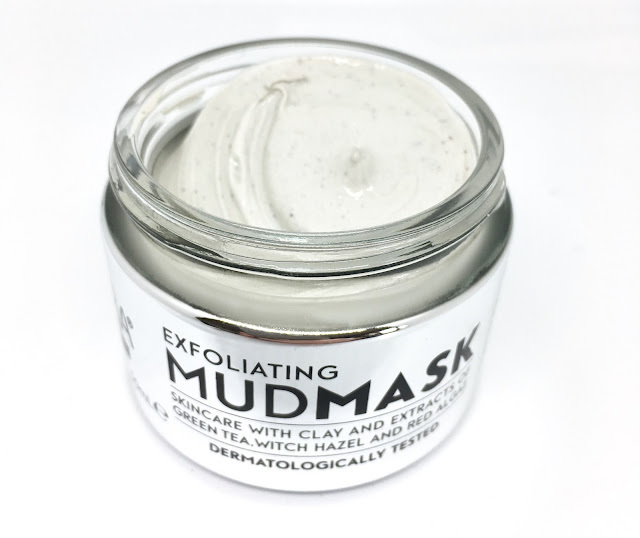 Skincare with clay and extracts of green tea, witch hazel and red algae. The mud mask will work it's tingling magic to leave your skin looking visibly clearer and healthier after 4 weeks." This product is rumoured to be a dupe of the cult classic Glamglow Super Mud which I have tried once in the past. I really did love the Glamglow Super Mud but with a price tag of £39.00 for 50ml I was put off buying the full sized product. Aldi have used the Glamglow packaging as inspiration, as the design and style looks very similar, making it look fabulous and very high end, you wouldn't think it was from a budget supermarket. The product is said to be a 'facial in a jar' and claims to reduce your pores, lines and wrinkles - who wouldn't want to test this out?! The product itself smells nice and not too strong which is always a bonus when smothering a product all over your face. 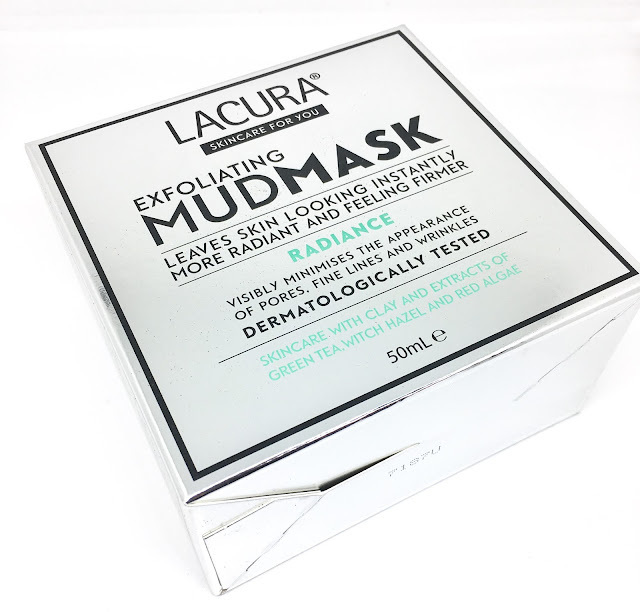 I would recommend doing a patch test first though as, as with Glamglow, the mask tingles and heats up when applied and this could irritate sensitive skin. DIRECTIONS: Apply the product directly onto your face in an even layer and leave it on for 5 to 10 minutes then simply rinse off with warm water. It's recommended to use it 1 to 2 times a week to see the benefits mentioned above. 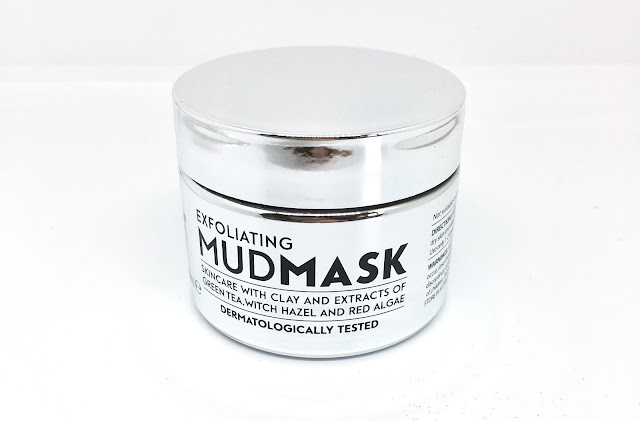 I have only used it once and I absolutely LOVE it because it is so so similar to the Glamglow Super Mud but at a fraction of the cost. 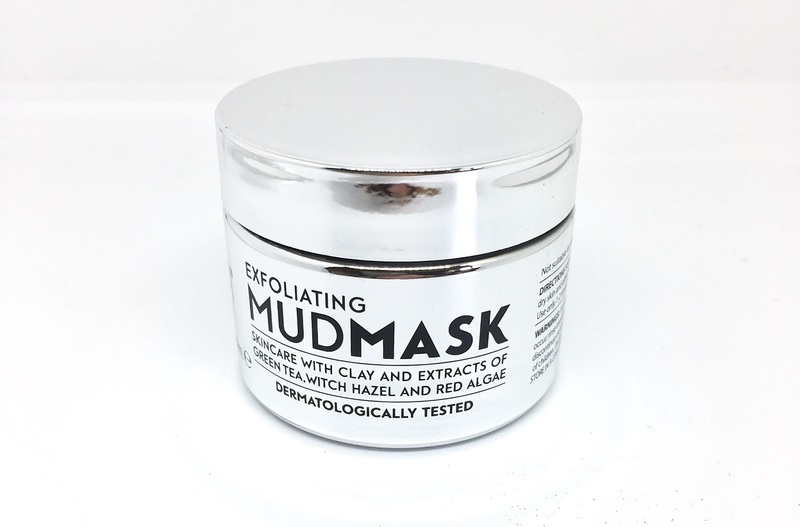 I always spend around £5.00 to £10.00 on a face mask, my recent purchase was the L'Oreal clay mask at around £5.99, but I love the tingling feeling this mask gives you and it leaves my skin feeling refreshed and like it has had a really good deep clean. I will update this blog post after using a few more times to see if I notice many other effects of using the mask. Sorry Glamglow, you have got some stiff competition! Have you rushed to Aldi yet to get this? Or will you be doing after reading this? This looks great, I'll definitely be trying this!